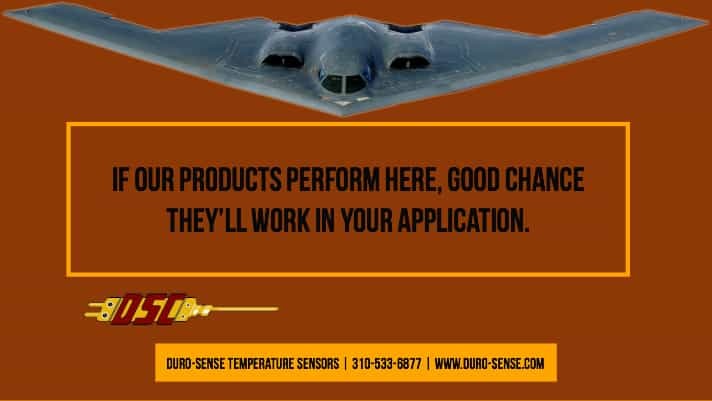 Our exclusive techniques and patented products make Duro-Sense the leader in its field. This reputation has been earned by innovative design, proven product reliability and after-the-sale backup. 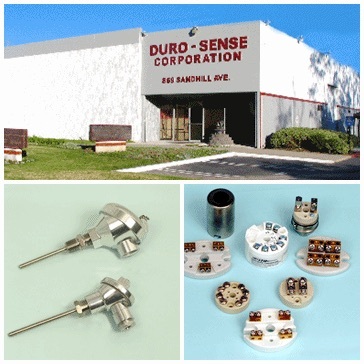 Duro-Sense Engineers bring proven solutions to your most difficult problems. Our R & D department is staffed with some of the industry's most qualified people, working in the most modern facilities to help advance the state of the art. This team coupled with our total capability can give more for your budget and better performance for your system. SERVICE. QUALITY. ON-TIME DELIVERY. These are basic to Duro-Sense. TRY US!